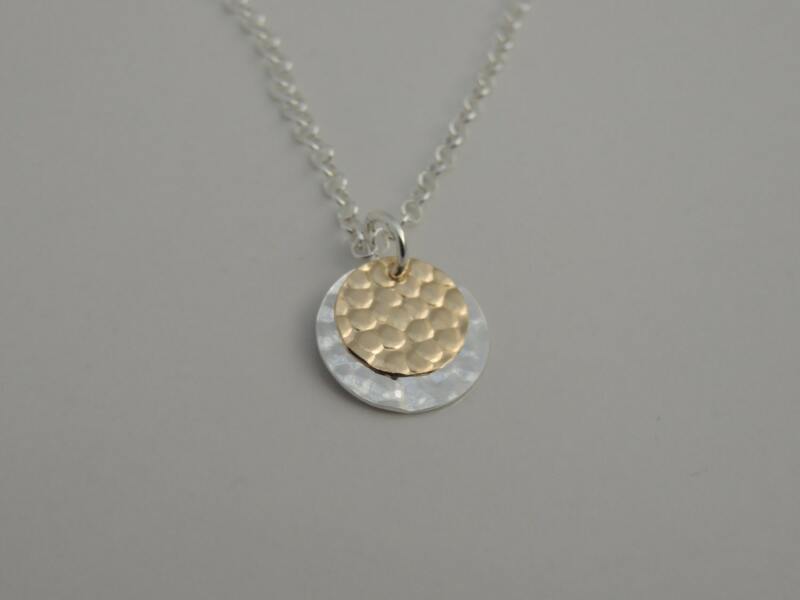 This dainty, beautiful mixed metal necklace sparkles in the light. 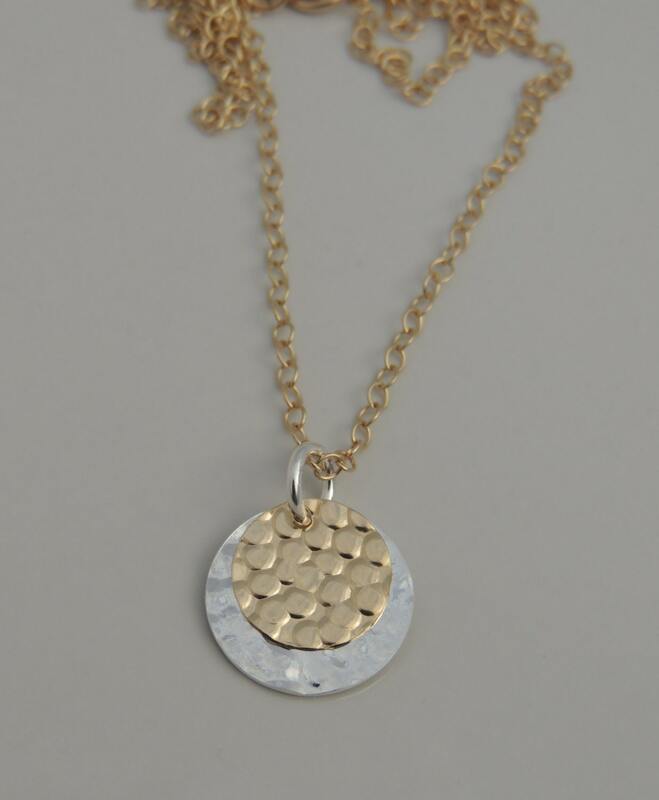 It features a layered pendant that includes one sterling silver hammered disc and one 14 karat gold filled hammered disc and your choice of a sterling silver rollo chain or 14 karat gold filled rollo chain. 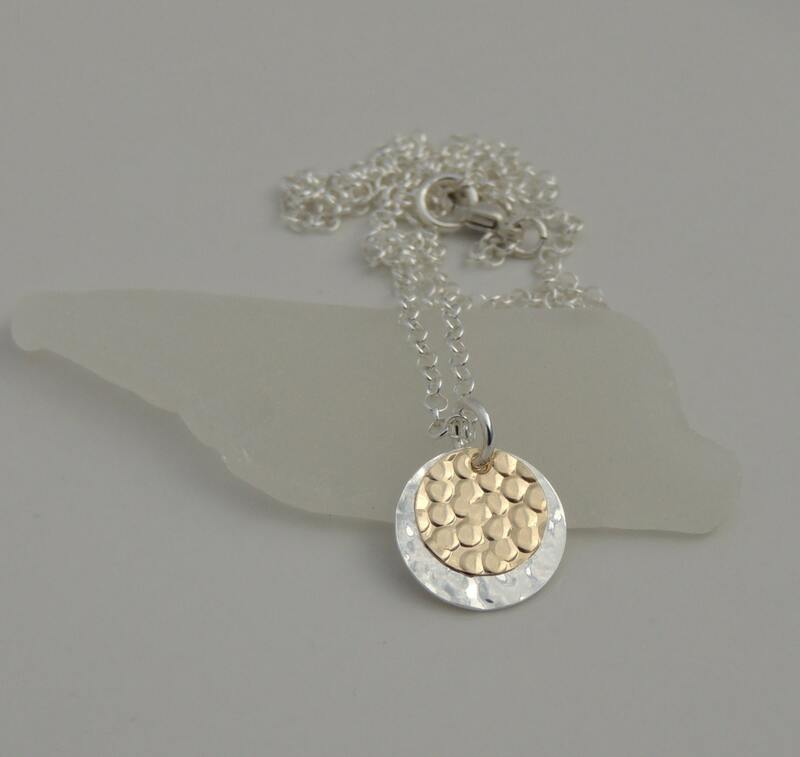 The sterling silver disc measures 13mm in diameter and the gold filled disc measures 9mm in diameter. 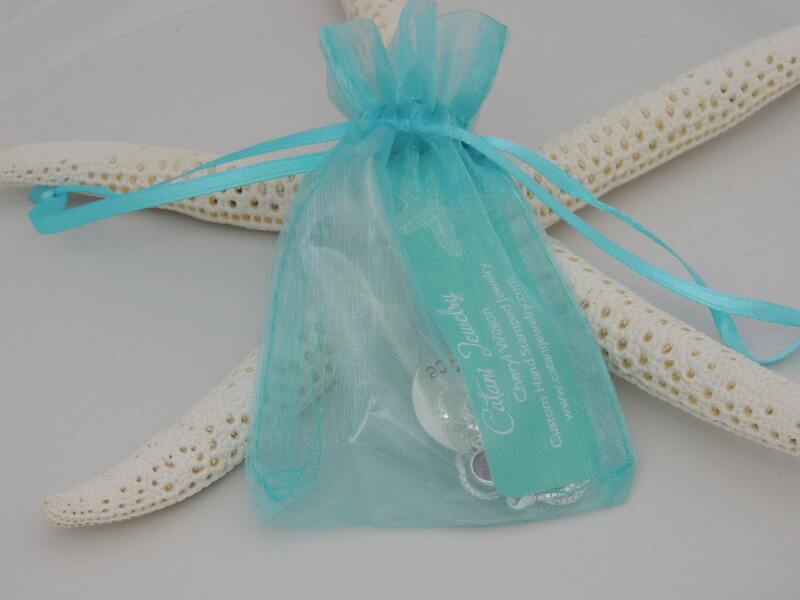 Please choose from the chain lengths at checkout. If you need a different length, please convo me.